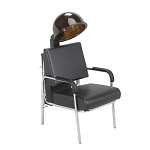 The Ambassador Barber Chair is Graeson's modern interpretation of the classic, main-street barber chair. 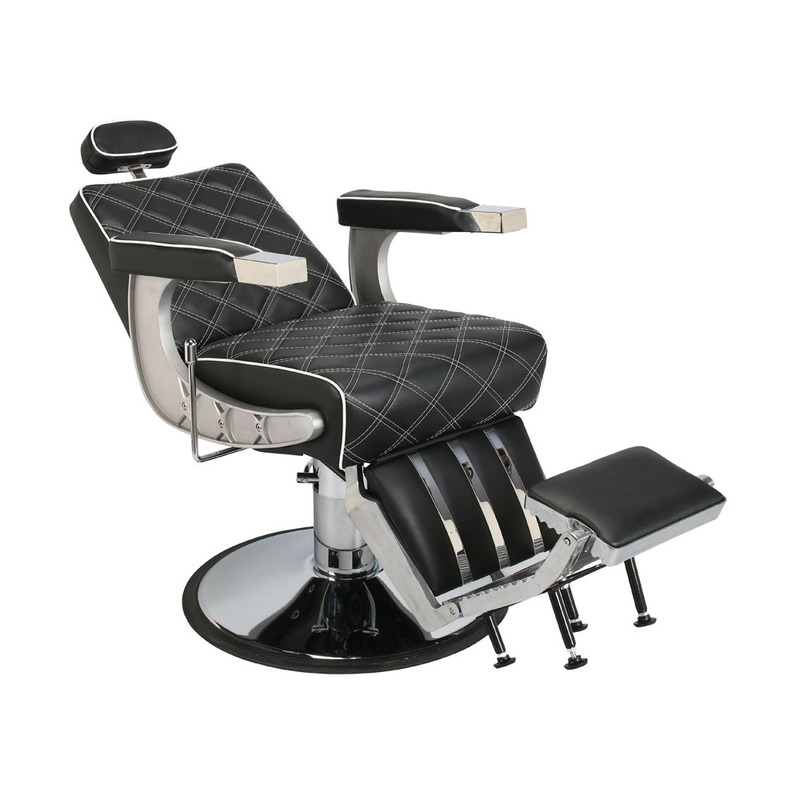 Carefully crafted from the inspired Italian designs, the double stitch pattern on the seat and back add to the durability & comfort of this best-selling barber chair. 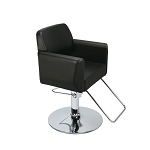 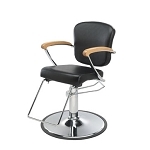 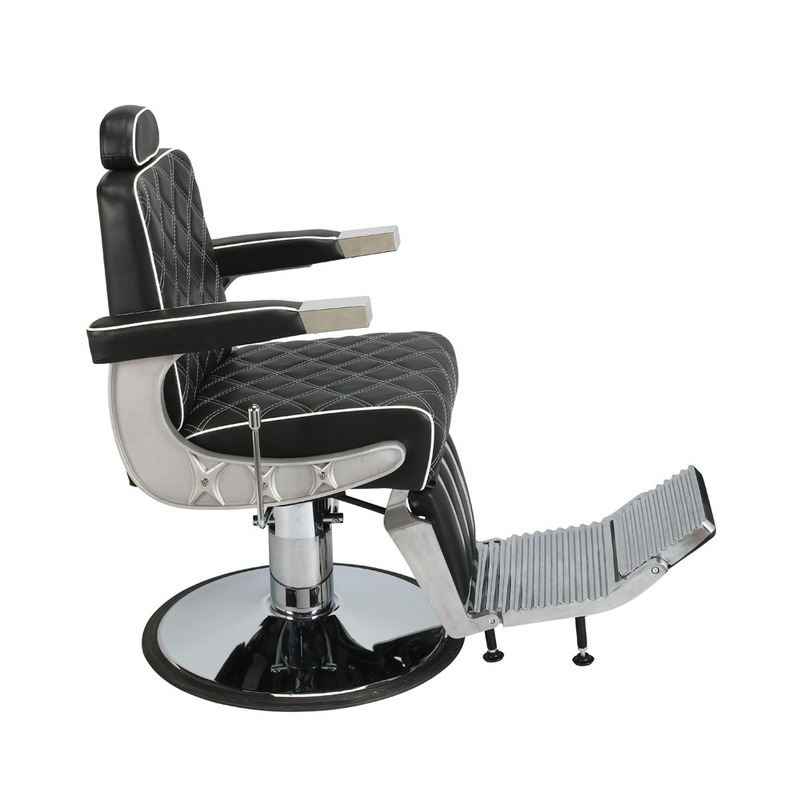 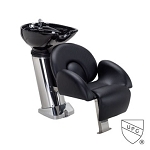 This barber chair has an extremely smooth reclining mechanism as well as an inner locking adjustable headrest. 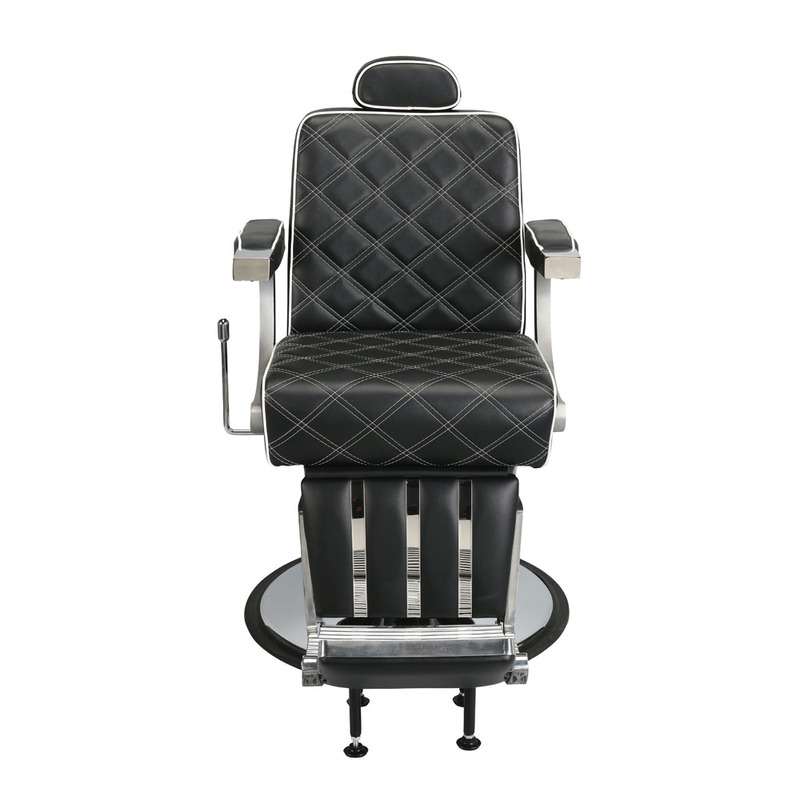 It comes equipped with a black vinyl tilt-out calf rest allowing your client to reach maximum relaxation when receiving a cut or shave. 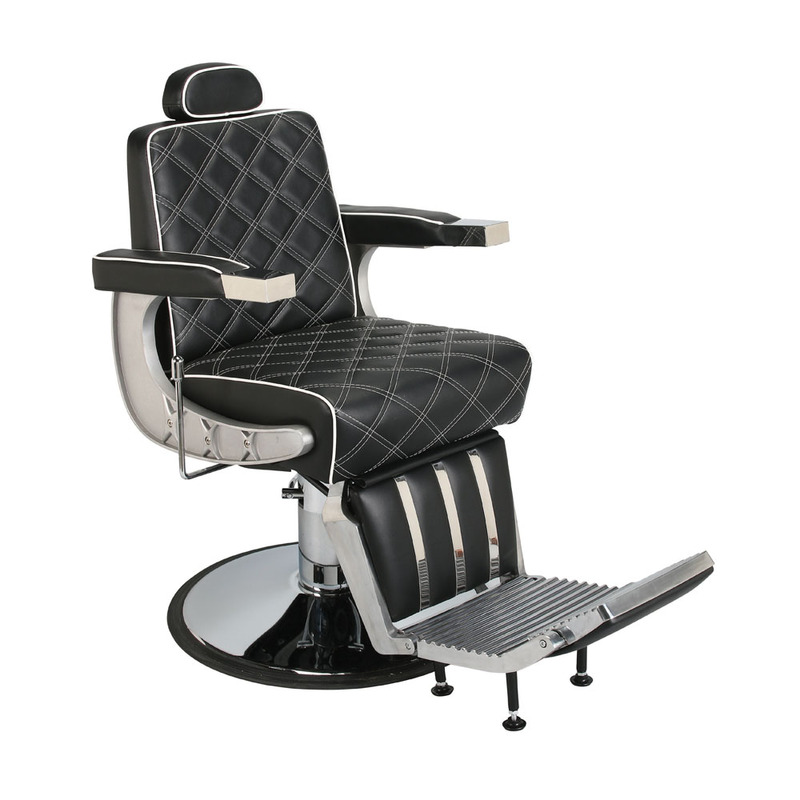 If you are looking for a professional barber chair that will offer great style and performance then look no further than the Ambassador Barber Chair. 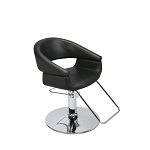 Seat Cushion: 00.00" W x 00.00" D x 00.00"
Seat to Floor (Lowest Position): 00.00"
Seat to Floor (Highest Position): 00.00"
Great product exactly as described. really good.